Recently I've been trying to think of more ways to help refresh this blog and make it more interactive between me and you, my readers, and I think I've found quite a good idea! 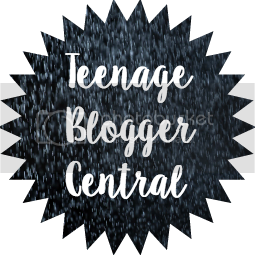 This is a blog that is all about helping teenagers and young people to make the world a better place. I've been sharing my experiences and stories on this topic for a while now, but I think it would be amazing to get some different voices on this blog apart from just me. So, if you are a teenager or young person (I'm counting this as anyone aged 10-20) who has been involved in any kind of social action project, or you just are really passionate about a particular social issue, I would love to hear from you! I am hoping that if I get at least a few replies it could become a regular feature on here (maybe once a month?) 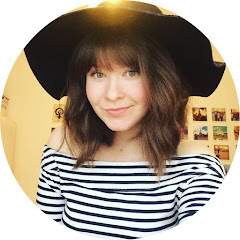 to have guest posts from other passionate young people. If you are interested in guest posting on here then please contact me! You do not need to have a blog (but if you do that's fine as well), you just need to be interested in getting your voice out there! I would really appreciate anyone who wants to guest post as I think it will be really refreshing to get different people's stories and views. Feel free to use any of my social media accounts (I'm @sarahzsay on everything), to leave a comment below or to email me at sarahzsay@mail.com to contact me. Sorry this is short, I just really wanted to get this out there. There should be a couple more posts up in the next week though as school is coming to a close and I have more time and ideas. Anyway hope you are all enjoying summer and have a great day! Hi, Sarah! I would be delighted to guest post for you... do you have a method where your readers can follow you? I can't find one.